Thames Valley RFU CEO Edmond Leahy shared the results of the rep games over the weekend. The Thames Valley Development team played the curtain raiser to the Swamp Foxes game at Boyd Park in Te Aroha, and Edmond and Brian ran through the Premiership Championship results around the country. Listen in to our podcast and tune into the Gold FM Breakfast Show with Brian Gentil at 8.15 on Friday morning to hear who's playing - where and when this weekend. 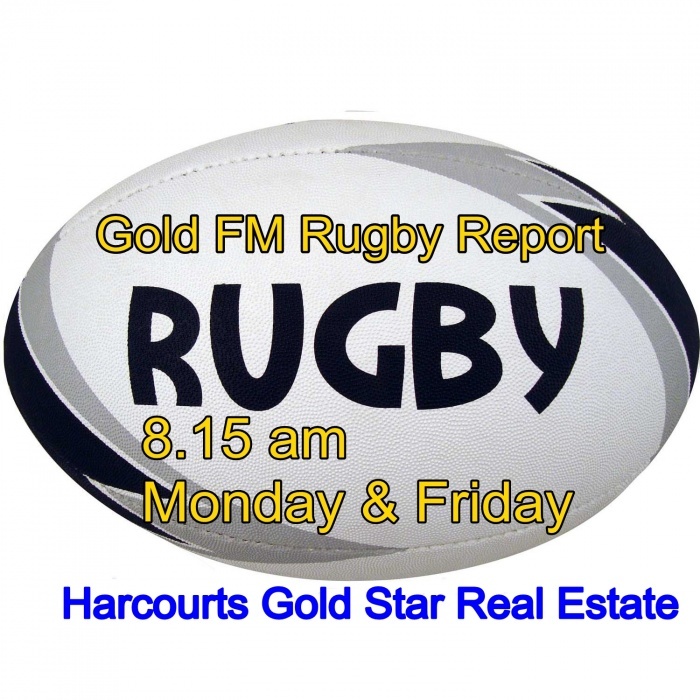 Thanks Harcourts Gold Star Real Estate Thames, Paeroa, Waihi and Waihi Beach for supporting rugby.